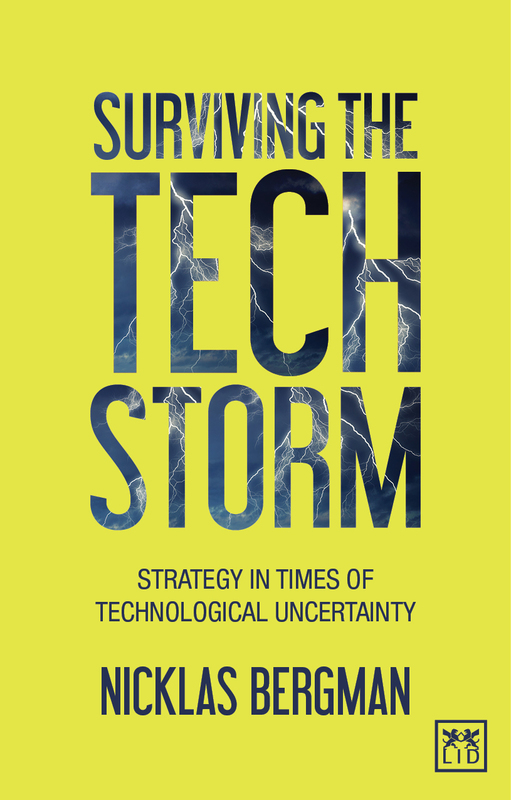 In the updated and expanded second edition of Surviving the Techstorm, Nicklas Bergman introduces new tools to understand the rapidly changing technology landscape. The book starts with the big picture and global megatrends and continues with a current perspective of major technological waves. Then Nicklas is focusing the majority of the book on a framework to analyze the most relevant technologies and identifying the right timing, assessing the business implications from competition, customer and company perspectives, and finally adapting to a new and uncertain reality. Not only is it important to understand what is happening in the world of technology and innovation, you also need to have a clear understanding of how this will change the way you lead and organize for innovation and sustainability. For all existing och aspiring leaders, understanding these perspectives are absolutely necessary in the coming years and decades. 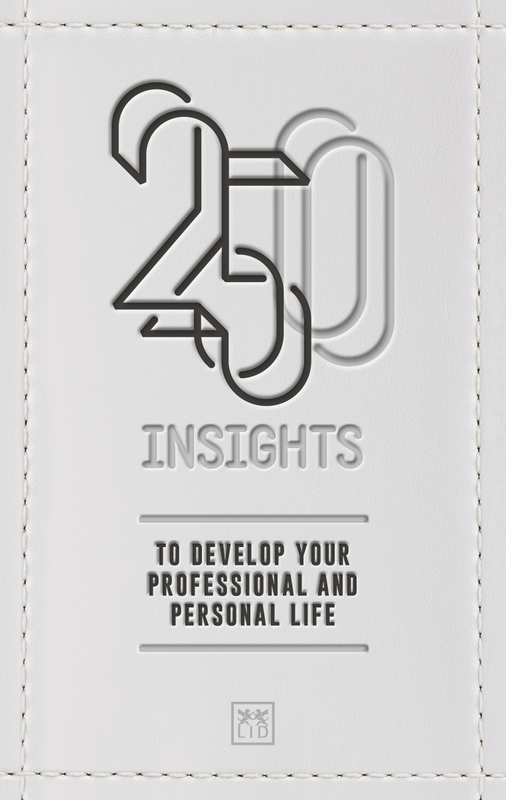 This book shares 250 valuable insights and key learnings from leading LID authors and contributors from around the world. Among the many topics covered are entrepreneurship, management, innovation and leadership. This groundbreaking and highly visual book presents a framework for understanding these times of enormous technological uncertainties. The author, an entrepreneur turned technology investor turned futurist, argues that by combining curiosity and understanding, we can gain insight into and take advantage of the opportunities that will come from emerging technologies. The Nordic countries have been consistently successful and are leaders on a range of global issues. This book explores some of the underlying factors and looks closely at what makes the Nordics successful, but also at the challenges that remain. The notion of Nordic coolness, efficiency and resilience has swept through the U.S. in the arts and design world and in political debates; it has become a staple in discussions about societal, environmental and gender issues. International statistics show Nordic countries occupying top spots when it comes to quality of life, beautiful and livable cities, close to zero corruption. Do you want to book me for your next event?